A village in Eastern Russia’s Altay Region decided to name one of its streets after Lieutenant-Colonel Oleg Peshkov, who was killed by militants in Syria after his aircraft was shot down by a Turkish fighter jet. According to the message posted by the Altay Regional Administration on its website on Wednesday, a street in the village of Kosikha will be named after Peshkov and a memorial plaque with his name will be placed in the region’s capital, Barnaul. The head of the regional administration has also ordered a scholarship be instituted in Peshkov’s name that will be awarded to three students of the local boarding school that prepares aircraft pilots. Peshkov was buried on Wednesday in the Western Russian city of Lipetsk, where he underwent his military pilot’s training. The ceremony was attended by the head of Russia’s Air Force, Viktor Bondarev, and regional Governor Oleg Korolev. 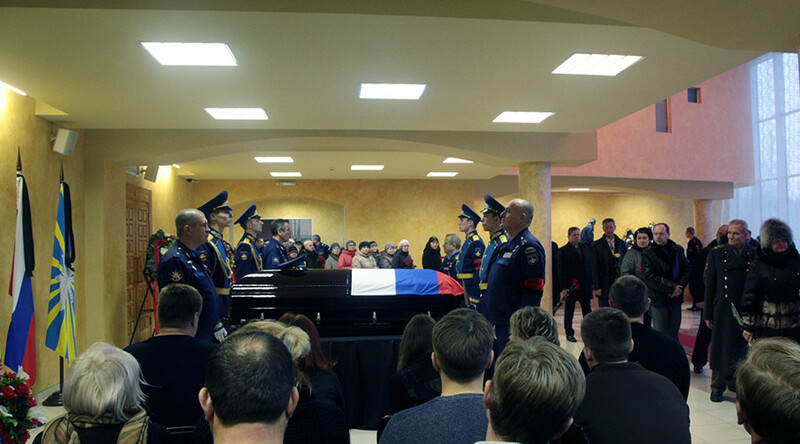 Korolev also promised to name “streets and avenues” of Lipetsk after the fallen airman and use him as an example to bring up the new generation of the military. “Oleg was continuing the heroic tradition of Russian soldiers and officers by protecting other nations against foreign attacks.” the governor said. 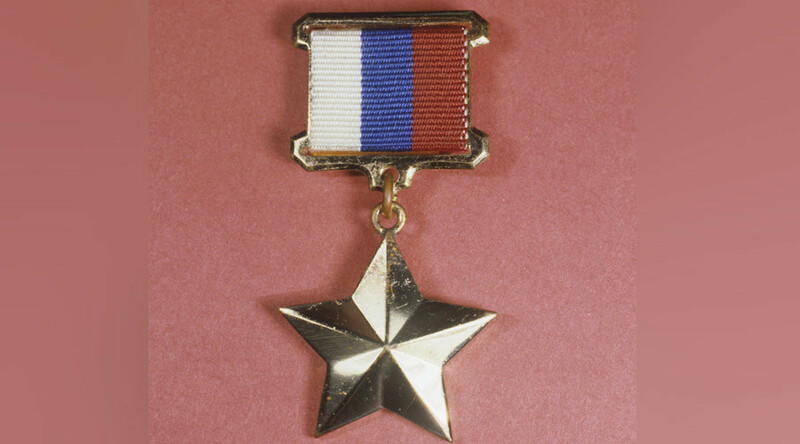 On November 25 President Vladimir Putin awarded Peshkov with the top honorary title of Hero of the Russian Federation. On November 24 Russian Su-24 assault aircraft on an anti-terrorist mission in Syria was attacked and shot down by two Turkish fighter planes. Both pilots ejected, but the commander of the crew – Oleg Peshkov – was killed by gunfire from the ground as he descended by parachute. Soon afterwards a group of pro-Turkish fighters led by a Turkish citizen claimed responsibility for the killing. Navigator Konstantin Murakhtin survived the descent and was later saved by a rescue team. Murakhtin is now in hospital in Moscow.